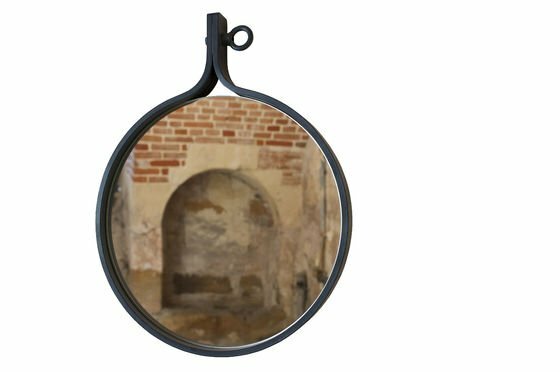 The mirror Matka is a decorative accessory that will ennoble your walls and simultaneously fit to your industrial vintage furniture. 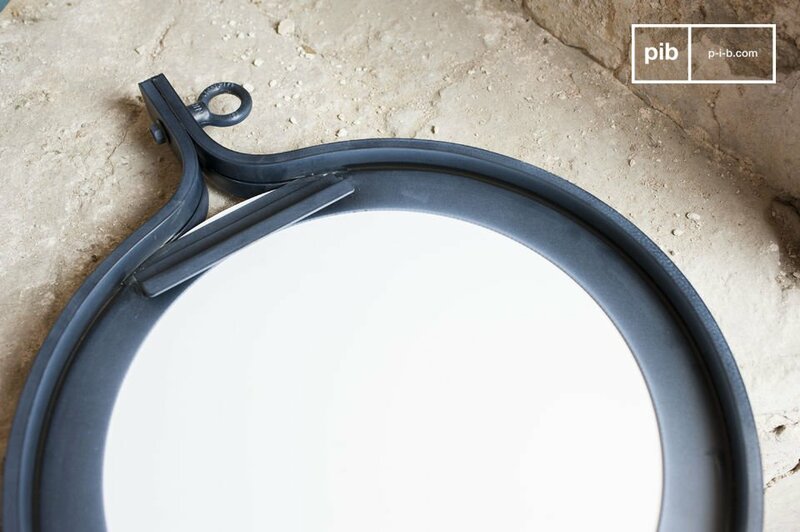 The mirror Matka has a diameter of 40 cm and a frame made of dark, varnished steel. 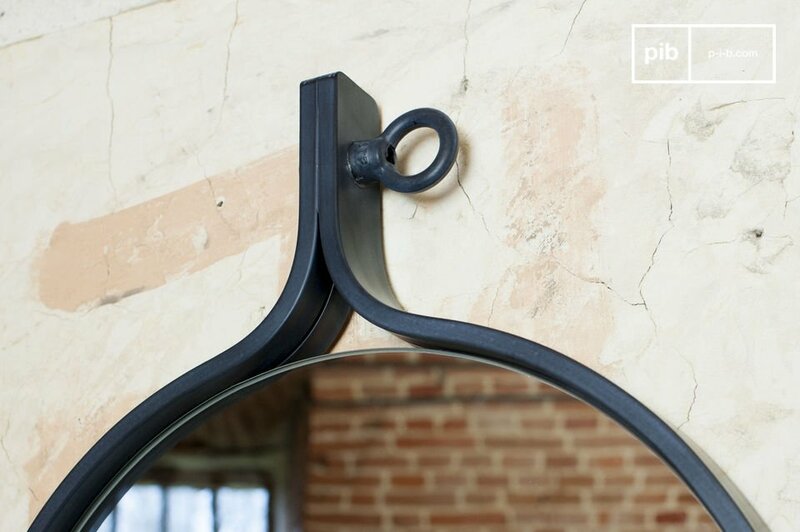 At the top of the frame you can see an extension with a visible screw, which accentuates the industrial look of the mirror. 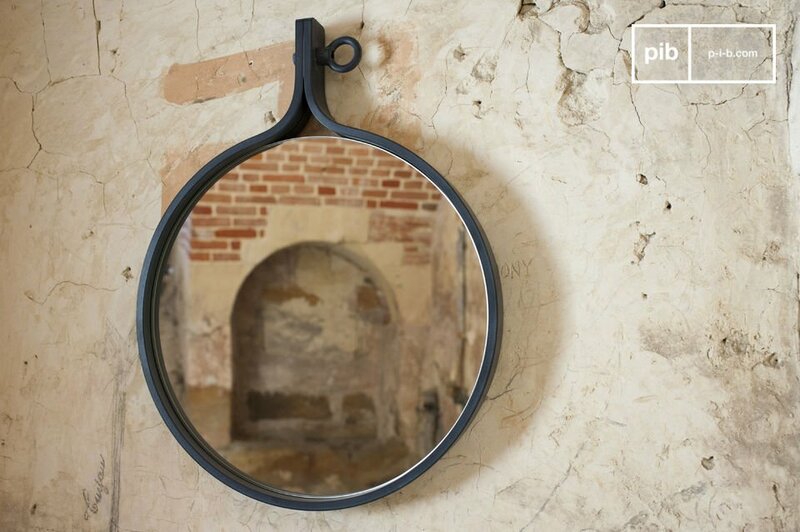 The combination of raw steel and the round shape gives this metal mirror Matka much industrial retro beauty. 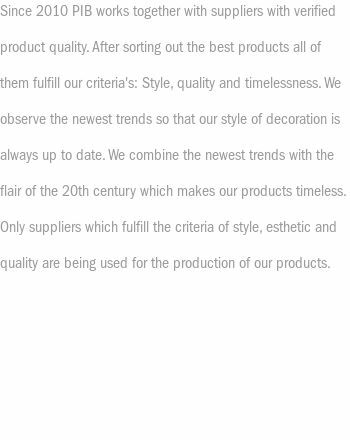 You will love its presence in your hallway or room! 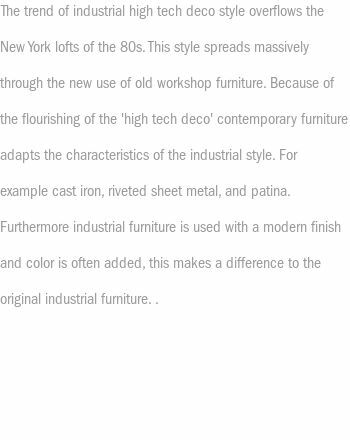 The vintage mirrors are mounted with a fixing point located on the back side. 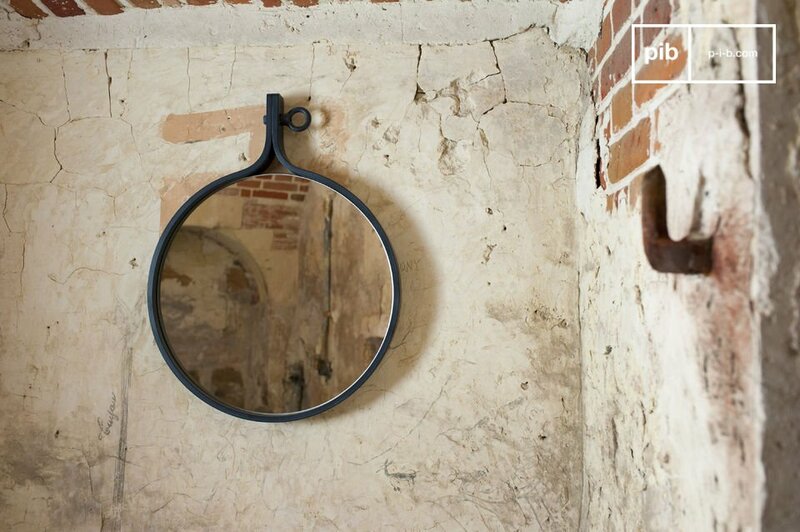 Excellent mirror, I love it, I'm thinking about buying a second one!